Do Your Mobile Form Fields Make Interaction Easy? After a decade of designing mobile forms, smart designers know three things: design is constantly evolving, user needs are more refined, and the user experience is everything. In 2018, more than 50% of the world’s internet traffic is driven by mobile phone usage, and 57% of all U.S. online traffic comes from either a phone or a tablet. This means your brand’s mobile experience needs to be crafted to maximize interaction if you want to help yourself to a slice of mobile traffic pie. 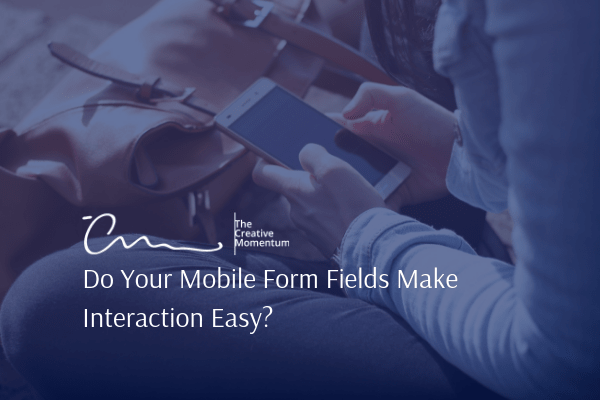 But how do you maximize interaction through your mobile form design? Mobile is one of the fastest-growing marketing channels of 2018. Maybe that’s because mobile isn’t just a channel. It’s a platform. It’s a strategy. And for some, it’s a way of life. Research published in the Internet Trends 2017 Report highlights this well. Look at how fast mobile use has grown since 2008. In 2016, it reached a full 3.1 hours per day—far outpacing desktops, laptops, or any other type of connected device. Google has an agenda to push and it is very clear what it is. For years now, Google has been pushing for a more mobile friendly internet experience. In 2015, Google announced “Mobilegeddon,” the first algorithm to prioritize sites that are responsive or mobile friendly. 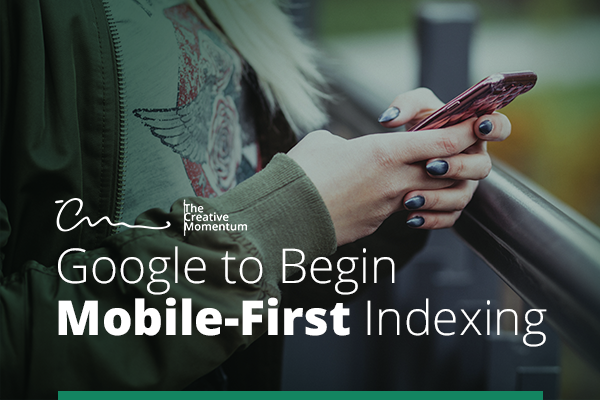 In 2016, Google revealed to webmasters that they will be moving towards mobile-first indexing and in 2017, mobile-first indexing began rolling out. On February 26, Google offers a new easy-to-use tool, the Speed Scorecard, that uses the Chrome User Experience Report to help you compare your site against competitors in page load time. 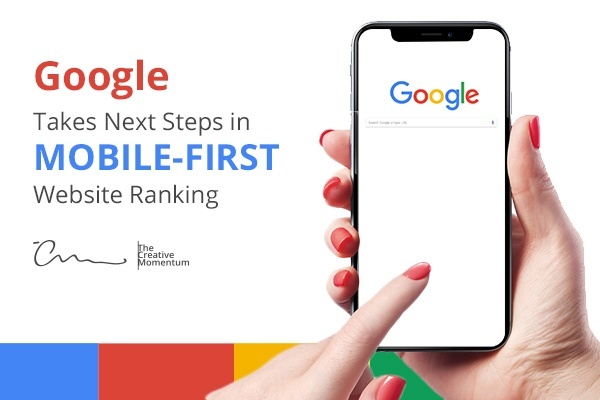 Google announced that beginning July 18th, 2018, it will assess how quickly a mobile website loads and rank it accordingly. 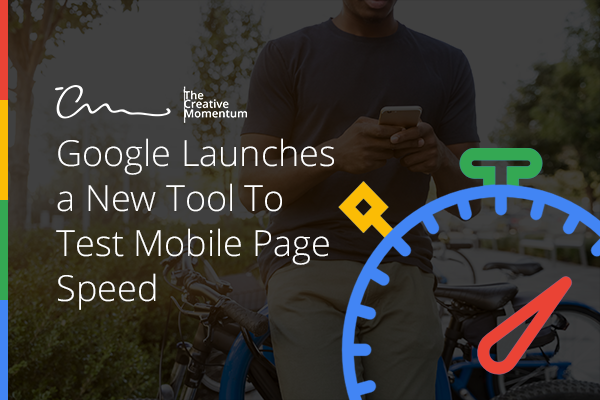 This is what Google is calling the “Speed Update” and is the latest development in moving to a mobile-first ranking structure. We have a blog outlining how mobile-first websites will rank higher than comparable sites who have only optimized for desktop versions. Digiday analyzed some of the most well-known websites imaginable – CNN, WSJ, National Geographic, Better Homes and Gardens – and found that some of these high traffic sites are actually too slow according to Google’s new guidelines. So how will slower sites fare after the Speed Update? Well, basically, if you’re not thinking about your website’s mobile experience, at some point soon, you may be penalized for it. 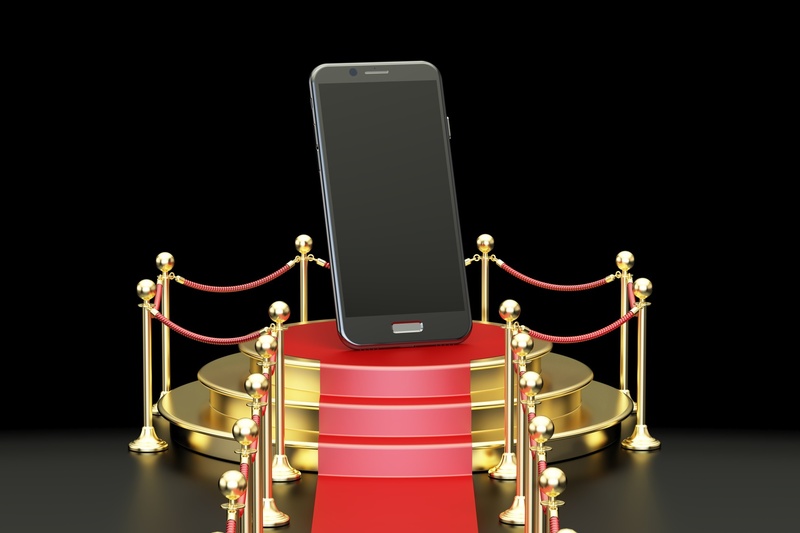 A website with no mobile formatting leads to a weird and cattywampus mobile experience, so Google began placing a greater emphasis on “mobile-friendly” websites in 2015, ranking them higher than unresponsive websites. And, as we learned at HubSpot’s Inbound 2017, experts predict 80% of all internet usage will be mobile by 2019. Mobile-first indexing is in testing, so let’s get ready by looking at how responsive design and mobile-first design are different and how your business may be affected by it. Has there ever been a piece of technology so embraced by our tech-hungry population as smartphones? Data by Pew Research Center in 2015 showed that 68 percent of Americans used smartphones and 45 percent used tablets. Today, these numbers are likely even higher. We’ve become addicted to staying connected while on the go, and the internet is responding in kind. Consider the 2015 update to Google’s search algorithms, affectionately dubbed “mobilegeddon”, which noticeably improved the organic Search Engine Ranking Position (SERP) of sites optimized for mobile viewing. 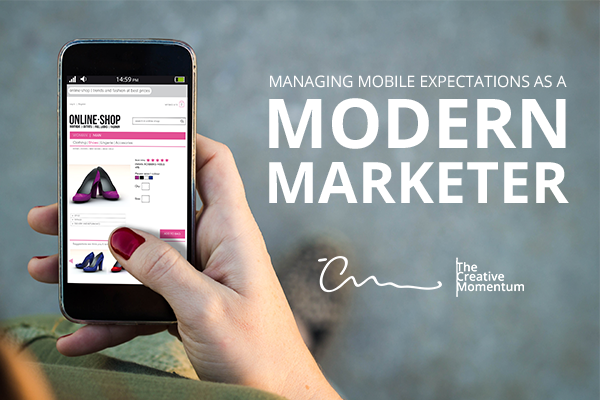 Naturally, mobile optimization has been a hot issue in the past few years. With Google leading the charge, sites are rushing to adapt their frameworks to better cater to mobile users. This brings us to the concept of a mobile-first approach to web design: A web development concept all business owners need to be aware of.